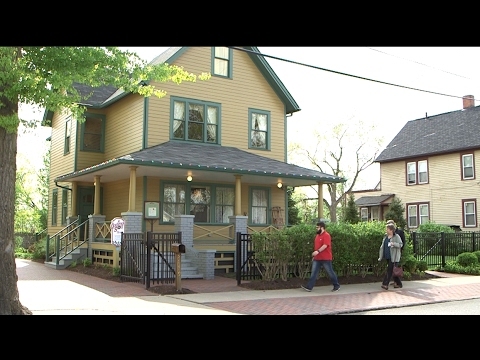 Want To Spend The Night In The House From A Christmas Story?! You Have To Try The 'Elf' Drinking Game For The Holidays! Baker Creates An Amazing Hogwarts Gingerbread Castle! It Looks Like Vintage Ceramic Christmas Trees Are Making A Comeback! Little Boy Signs "Help" While Sitting On Santa's Lap! 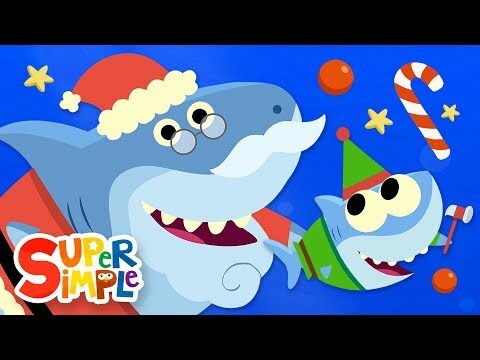 Baby Shark Now Has A "Santa Shark" Holiday Song! Trader Joe's Is Now Selling An Ugly Sweater Cookie Kit! Santa's Lazy Gnome Takes Your Elf On The Shelf Stress Away!